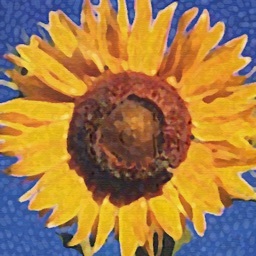 MyBrushes is a unique painting application designed to create images and playback the whole painting process. 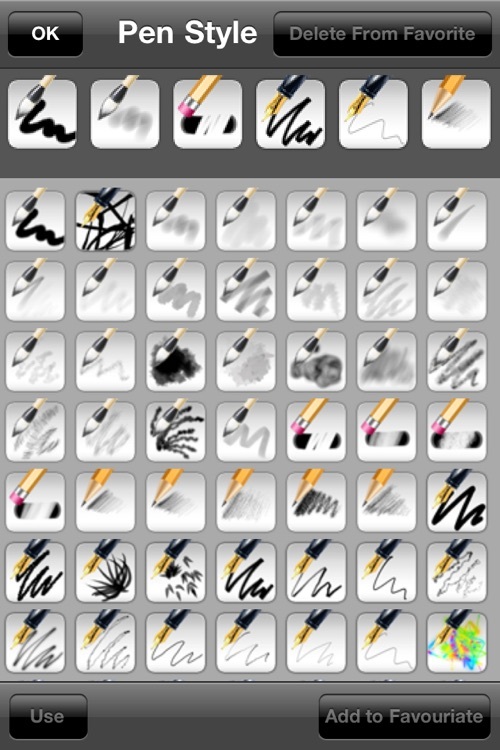 It has 100 kinds of realistic brush styles to simulate the effect of Brush painting, Watercolor painting, Oil painting, Chinese painting, Drawing, Chinese Calligraphy etc. - Playback anywhere anytime. 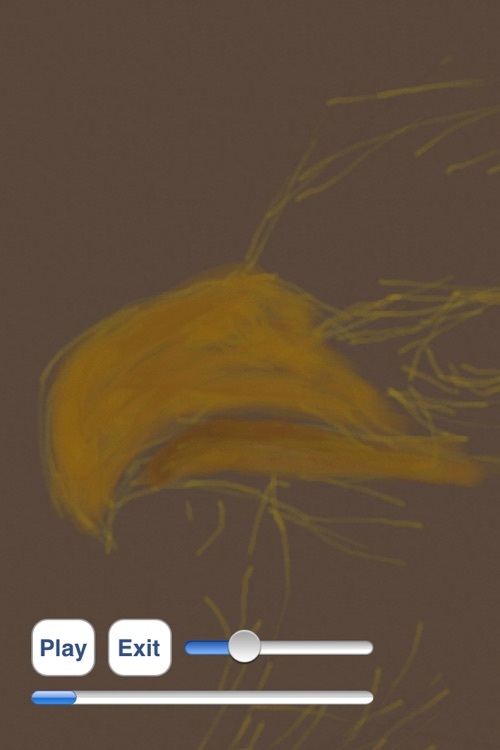 Previous painting and undo action was saved. You can enjoy it or re-edit it during the playback. - Share your art to Facebook, Twitter, Email etc. 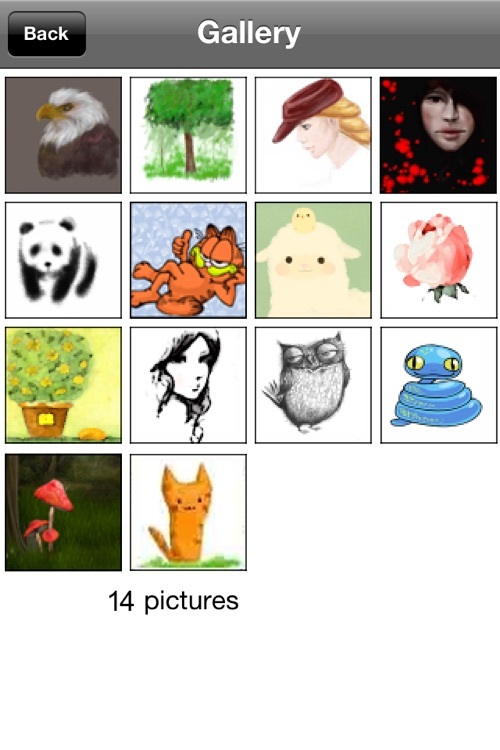 - Import images or photos from your device and draw over your photos. - Undo / Redo function (10 steps !). - Background style templates (50 kinds). - Various types of high-quality natural brushes: brush, pencil, pen, airbrush, watercolor brush, chalk, charcoal, neon pens, special effect pens. - Brush size adjustment slider. 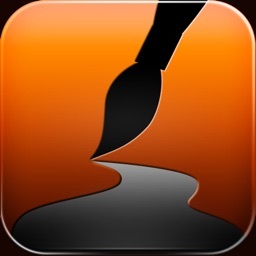 - Eraser tool to correct possible mistakes. - Export to image file. 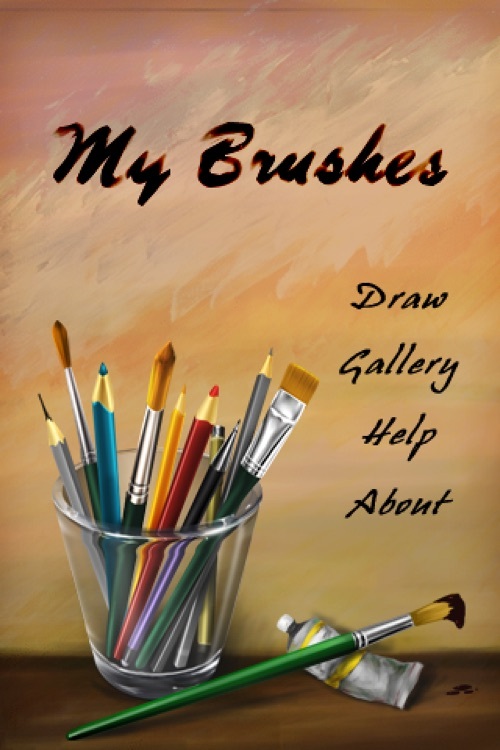 MyBrushes comes with a large brush collection, more important that the highly configurable brush engine allows you to experiment with your own brushes with not-quite-natural painting. It is capable both of mimicking “real” media all the way to producing very “digital” style artwork. It aims to be simple and fast at what it does. 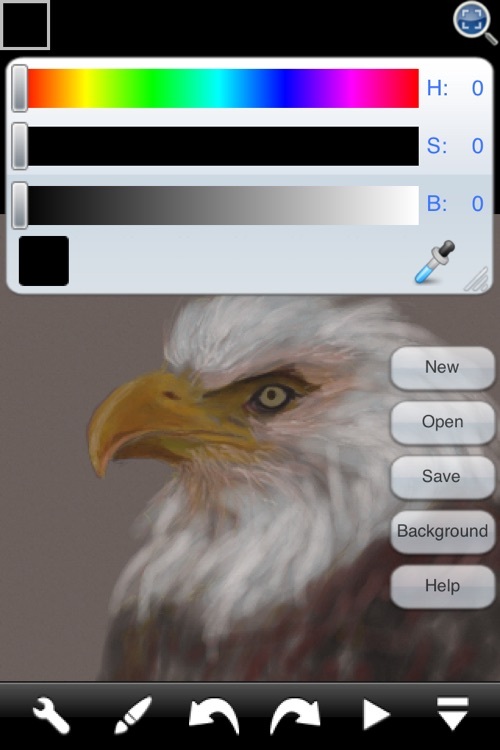 MyBrushes has a simple and easy interface that you don't need knowledge of color system such as RGB, HSV and others. 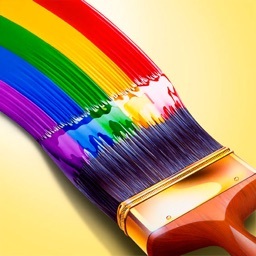 It allows anyone to easily create works by choosing the best background template from the large collection. 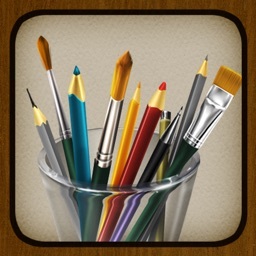 To use this application, you can draw, paint and share artwork easily everywhere and always with other art enthusiasts.